What do you remember most? The candy sticks? Granny rocking on the front porch? If you grew up in this city, chances are you have memories of strolling down the Streets of Old Milwaukee. Now, those streets will have a different look and feel. 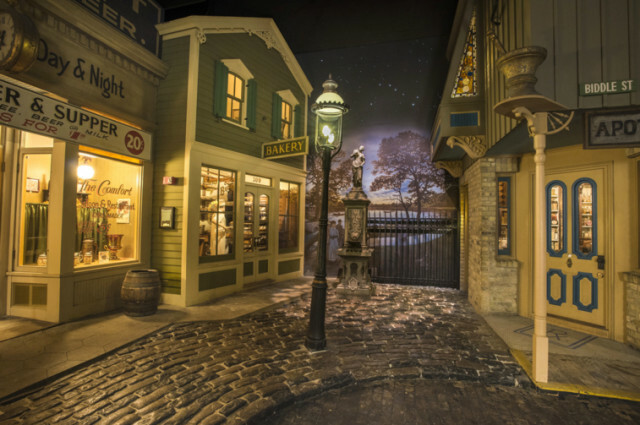 The Milwaukee Public Museum’s most popular exhibit has reopened “reimagined” – with “a heightened sensory experience” — according to MPM’s website. But you don’t have to wait too see it for yourself. 88Nine video producer Laura Kezman has put together a video Community Story below. And click the podcast player above to hear the radio version of this story, produced by Nate Imig.